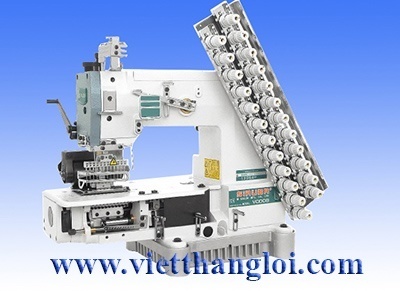 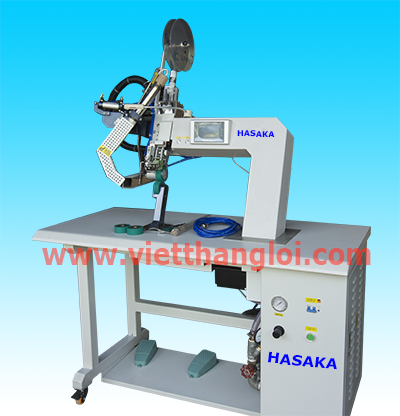 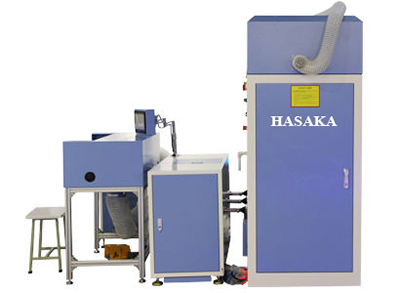 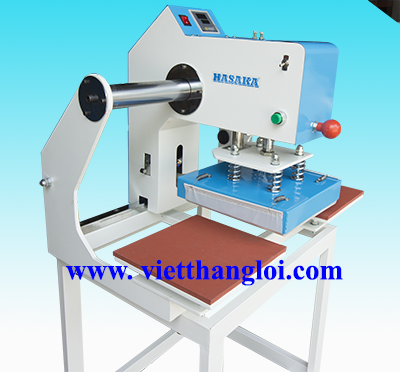 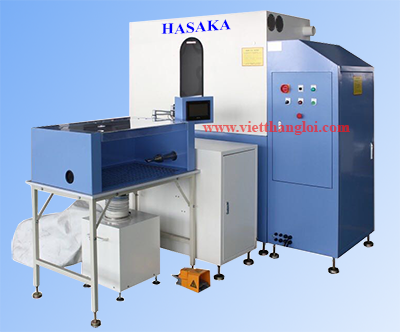 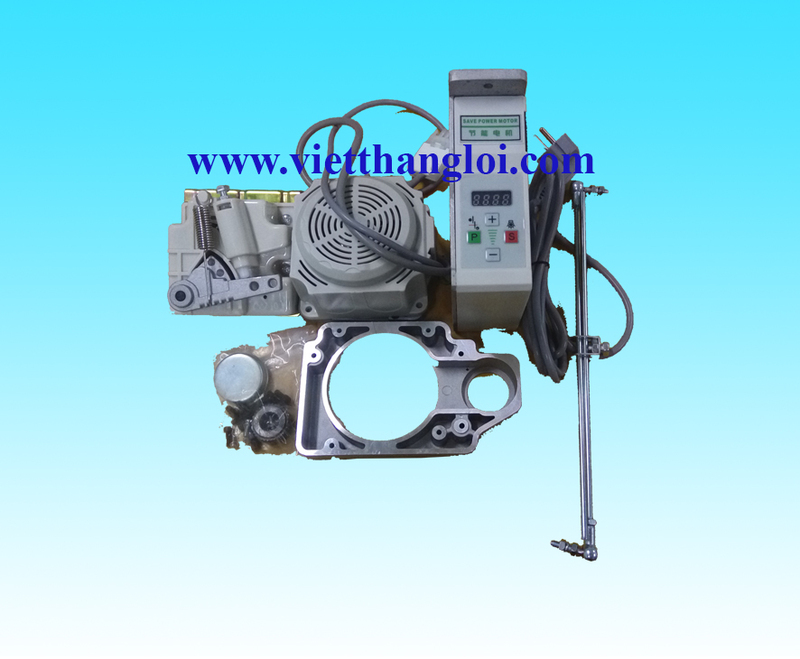 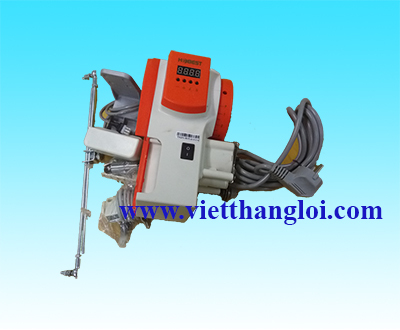 Universal 3-needles small cylinder bed interlock machine. 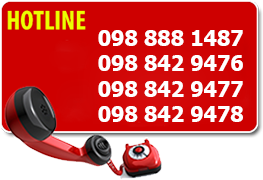 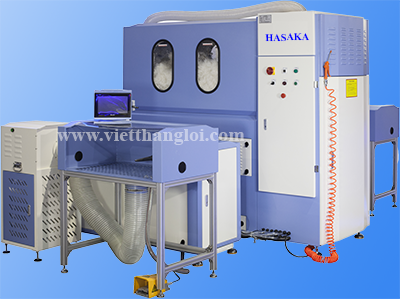 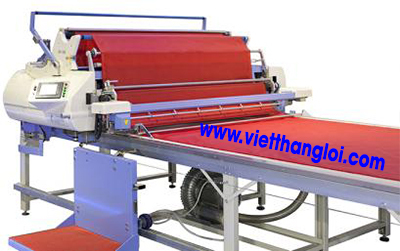 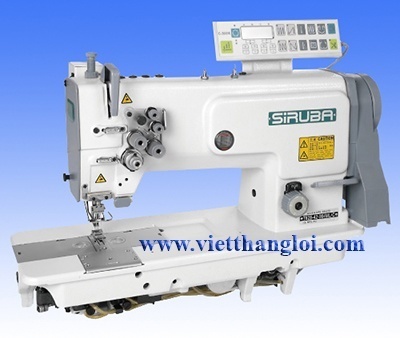 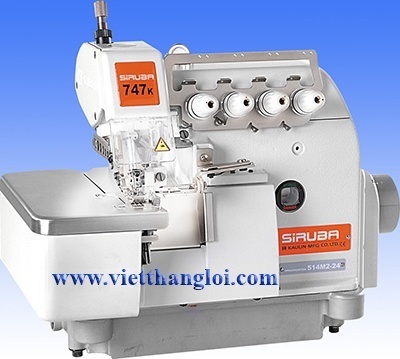 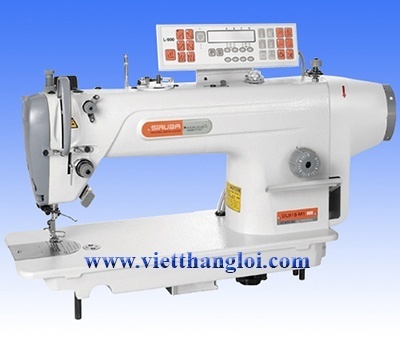 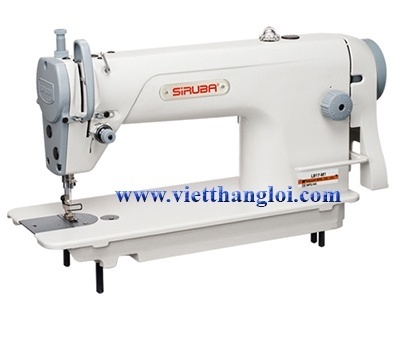 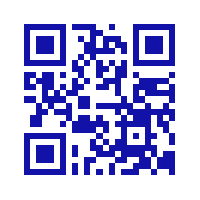 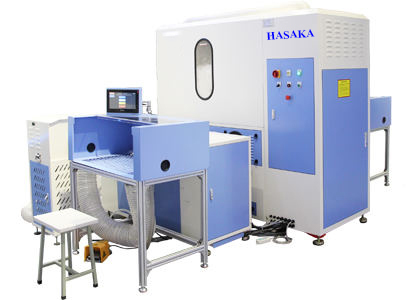 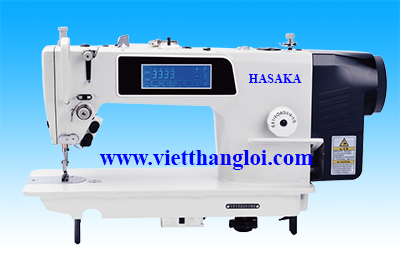 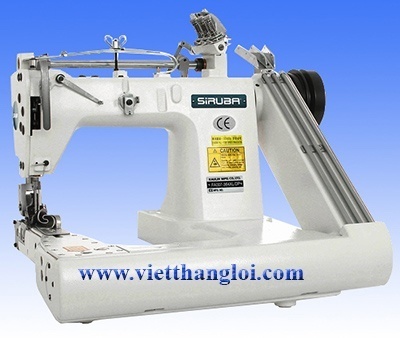 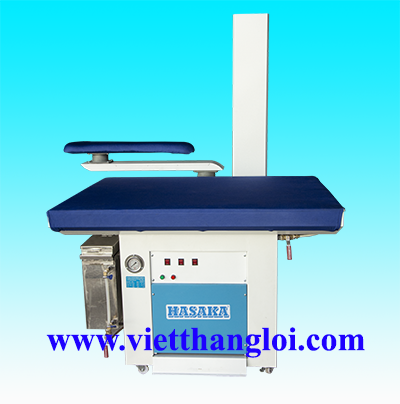 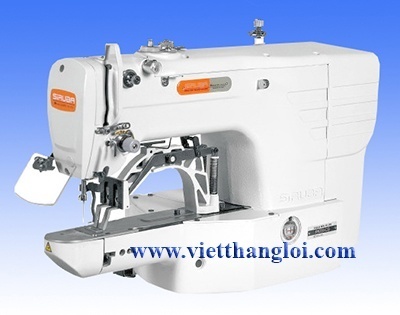 Standard equipped with device for covering over overlock seams. 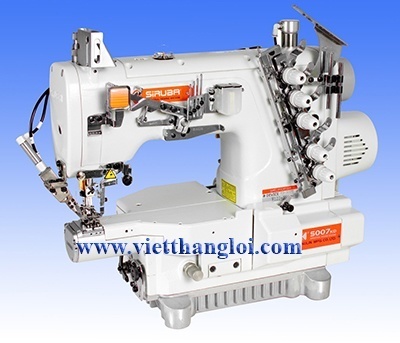 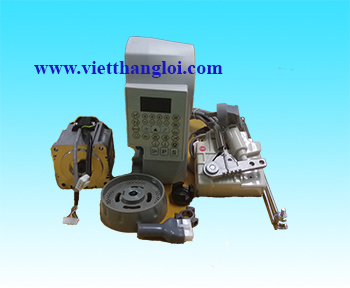 Head integrated with energy-saving servo motor 230 V, needles gauge 5.6 mm, differential bottom feed, top and bottom covering (top covering possible to switch off), electromagnetic top and bottom thread trimmer, electromagnetic foot lifter, maximum sewing speed 4.000 s.p.m., central lubrication. 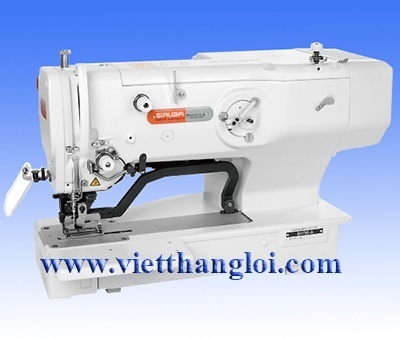 For this machine we recommend SCHMETZ needles system UY 128 GAS or UY 128 GAS SERV7, with correct needle points, depending on the fabric.